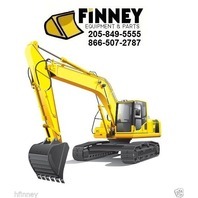 You are bidding on a new Case 580CK Series B (all versions) Backhoe Parts Manual. Having this manual will tell you everything you need to know about how your machine is made. The book has diagrams of your machine (loader and backhoe) and how it is put together. Of course, it has the Case part numbers for each component as well. This version is on 8 1/2 x 11 inch paper and fits in any standard 3 ring binder. These are the exact same books you would by from your local Case dealer. See our other listing for the Operation Maintenance manual. Happy to combine shipping if you buy that one too. We have many other manuals available. 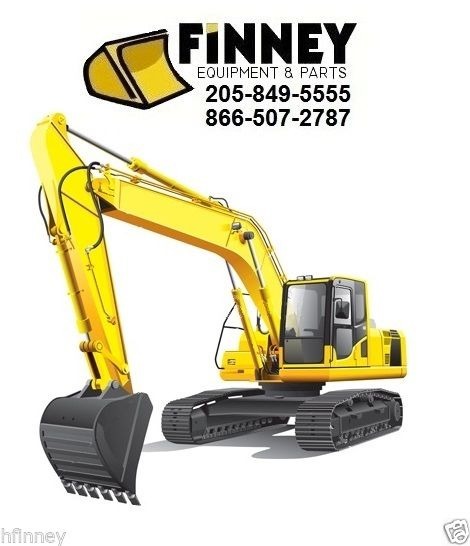 Email sales@finneycorp.com or call w/ any questions. TOLL FREE 866-507-2787. THOUGH WE HAVE FIRST QUALITY MANUALS; HOWEVER, WE DO NOT MAKE OUR LIVING SELLING MANUALS. WE WORK EVERY DAY TO SAVE OUR CUSTOMERS MONEY ON ALL THEIR HEAVY EQUIPMENT NEEDS. ANY PART YOU NEED, WE HAVE OR CAN GET IT. SHIPPING in the 50 states via priority mail. Other locations/countries by quote.